What makes a great leader? It is an ability to build trust? Effectively handle conflict? To focus on achieving results? You could argue that any of these qualities, and many more, make for a great leader, but there is one thing that makes truly great leaders stand out from the pack: They strive to keep learning and growing. In the talent development industry, we see many different types of leaders in various stages of their careers. Leaders come to us for many reasons: to learn how to build stronger interpersonal relationships, think strategically, improve their self-confidence, or build credibility. No matter what their need is, the common thread is that they want to be a better leader. 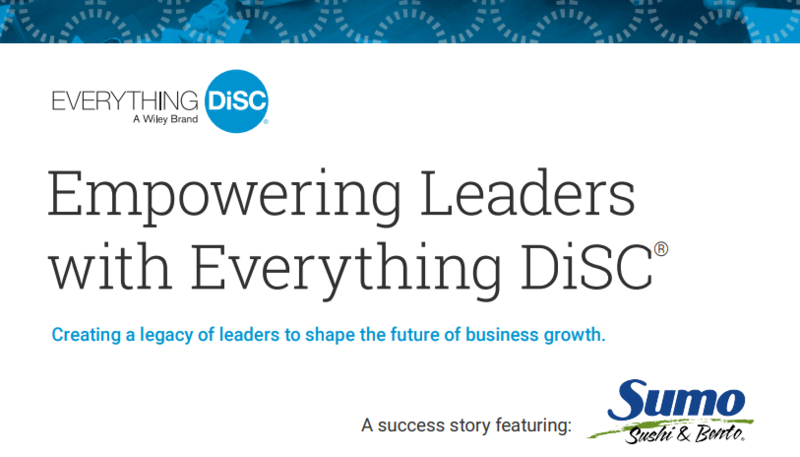 Strong leaders build healthy organizations, which is why Droste believes that great leadership is a key competitive advantage. Leadership coaching provides a process for positive and sustainable behavior change to improve performance. Leadership coaches provide a confidential and supportive sounding board for leaders. They challenge assumptions, build awareness, and create accountability for change. Coaching provides a safe place for leaders to actively practice and learn new behaviors until they become innate and deliver better results. Whether you are a new leader or a seasoned leader, it’s important to recognize that you are never done learning. Because in a world that never stops changing, we need leaders who never stop learning. Want to learn more about leadership coaching? Droste will be holding a Coaching Panel event on Wednesday, April 18th, 2018 from 7:30am-10am. Click here to register for this free event. We would love to talk with you one on one. Send us a message and we can set up a call or meeting to talk about how an inclusivity program would benefit your organization.